Home Timesheet Can I delete a time log entry from the timesheet? Can I delete a time log entry from the timesheet? 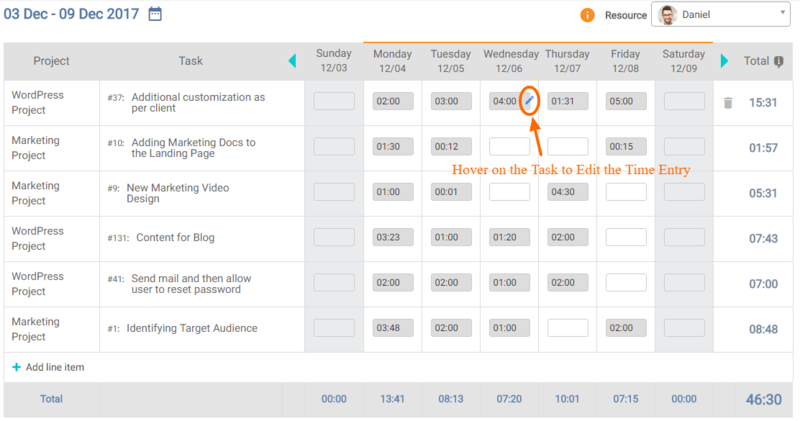 You can delete any time log entries from the Timesheet.